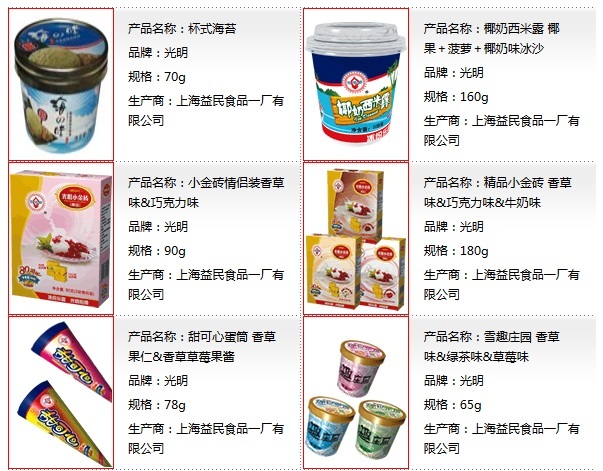 Yoghurt is the most widely acceptable dairy product among Chinese consumers. 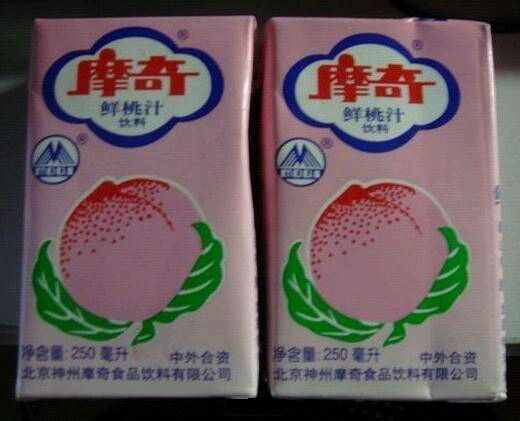 Yoghurt has always been one of the more popular dairy products in China. The value of the Chinese yoghurt market for 2017 is estimated at RMB 89 bln. 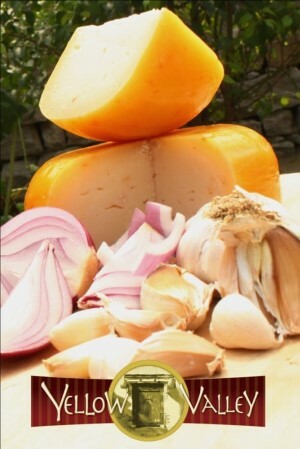 An important reason is that it is easier to digest by people with lactose intolerance. Yoghurt is also less ‘creamy’ in taste that liquid milk, and lacks the alien smell of most Western cheeses. 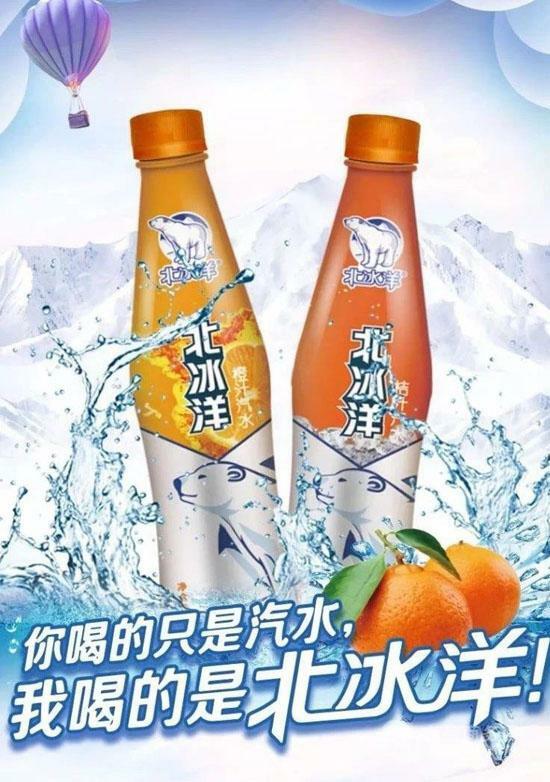 The Chinese yoghurt market is dominated by the two Inner Mongolian giants Yili and Mengniu and their Beijing cousin Sanyuan and Shanghai-based Bright as the Benjamin. The following table shows the yoghurt market shares of the major companies in January 2018. However, even though a large variety of yoghurts is available in the local supermarkets, Chinese consumers have started to grow bored with the relatively sweet and rather liquid products. To counter the demand for a new type of yoghurt, a number of Chinese dairy companies started launching more viscous products a year and a half ago, resembling products like Greek yoghurt or quark. In fact, Yili (Inner Mongolia) has launched a Greek yoghurt early 2016 (see photo). They are market as ‘old yoghurt’, trying to create a ‘traditional’ image; yoghurt as it originally used to be. 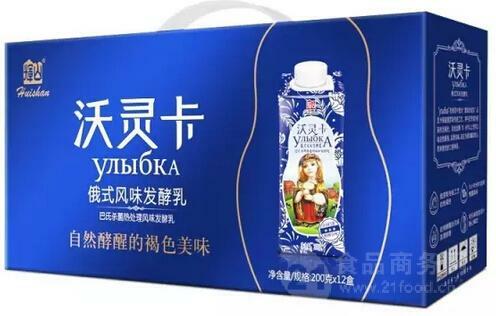 Huishan Dairy (Liaoning) has launched a type of Russian yoghurt early 2017, branded Wolingka. 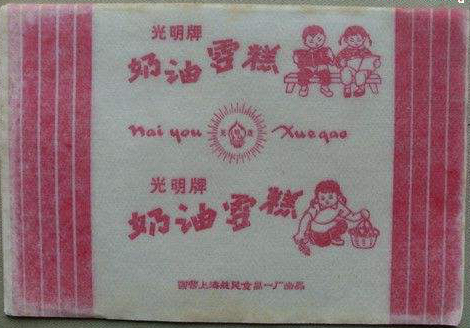 After so many food safety incidents, an investigative journalist of the Beijing Evening News purchased old and regular yoghurt of three leading brands, to compare the ingredients used in each product, as listed on the packaging. He has furthermore interviewed a number of experts in this field. 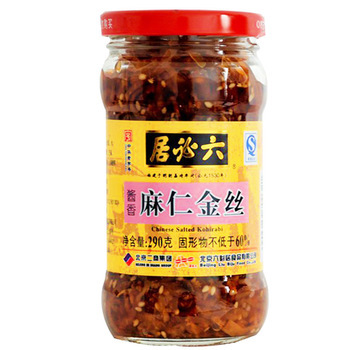 The results allow us to have a look into the kitchen of the present day top producers in this industry in China, and one with a rare degree of detailedness. We will start with offering a translation of the information of the 8 products (4 brands of Old Yoghurt and 4 types of normal yoghurt of the same brands). For each product, the following information will be provided: brand and product name, ingredients, and price. I will then summarise the judgments of the journalist and the experts and end with some comments from my side. Retailers generally like the Old Yoghurt, which they describe as ‘selling itself without any marketing effort’. Most consumers interviewed while buying it state that Old Yoghurt has an ‘original’ taste and ‘reminds one of the past’. The price difference is significant. It is smallest for Junlebao, but for the other brands, the Old Yoghurt is on the average twice as expensive per gram as the regular variety. However, these differences in price are not reflected in the lists of ingredients. Actually, these are remarkably similar for the Old and regular varieties. Moreover, the differences between the various brands are also very small. Even more peculiar is that an ingredient that is typical for Old Yoghurt in one brand is typical for the regular variety for competitive brand. Apparently the only real difference between these two types of yoghurt is that dosage rates of thickeners, giving Old Yoghurt the thick mouth feel that traditional yoghurt used to have. The journalist has interviewed a number of dairy scientists on this topic. All agree that Old Yoghurt is a ‘concept’ rather than a real product. Real traditional yoghurt was a solidified milk, produced by fermenting raw milk with certain bacterial cultures in stone jars. There is nothing mysterious about it. All brands of Old Yoghurt described by the journalist contain gelatin; and so do even some of the regular yoghurts. The thicker mouth feel is thus emulated by means of additives. The current Old Yoghurts are certainly not healthier than the average yoghurts. This is a fascinating discussion. Actually, in European regular media we rarely find such detailed reporting on the use of food ingredients to ‘construct’ images of food products. 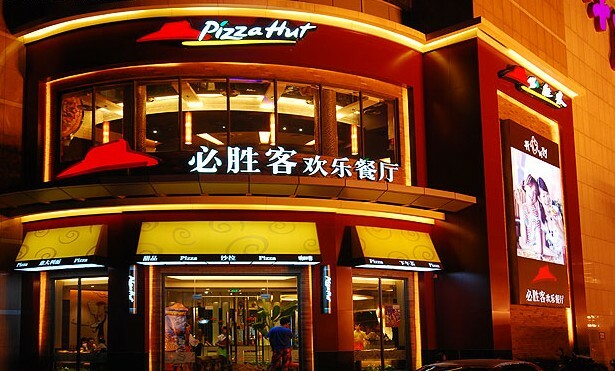 Evidently, the food safety incidents that have taken place in China during the past couple of years have sensitised the awareness of Chinese consumers to an extent that consumer associations in Western countries can only dream of. The issue revealed here by a Chinese journalist is by no means a typically Chinese phenomenon. One can buy semi-finished muffins and other types of cake in Europe, than can be baked at home to enable consumers to serve hot freshly baked muffins to their guests. TV commercials advertise these products showing people in the street smelling that (grand-)mother is baking cake. We are not aware of protests by consumers or consumer associations about such commercials. What European consumers seem to miss is how it is possible to smell a cake being baked from such a large distance. Our ‘(grand-)mother’s apple pie’ is also emulated with premixes containing artificial flavours. These are further combined with emulsifiers and other additives, to ensure that even the most inexperienced person can bake such a pie or muffin. These additives are all approved for use in food, but so are the ingredients of Old Yoghurt in China. 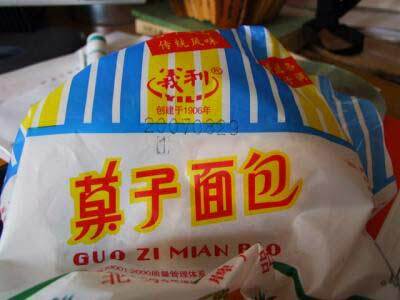 The Chinese journalist is not exposing excessive use of ingredients or the use of illegal additives. He is simply pointing out that consumers need to be aware of the fact that current Old Yoghurt is not related to the traditional thick yoghurt that Europeans use to eat when they were young. In this respect, Chinese consumers and media seem to be a step ahead of their European counterparts. A few days after this publication on Old Yoghurt, another article appeared interviewing two more dairy experts. Their judgment was significantly milder. 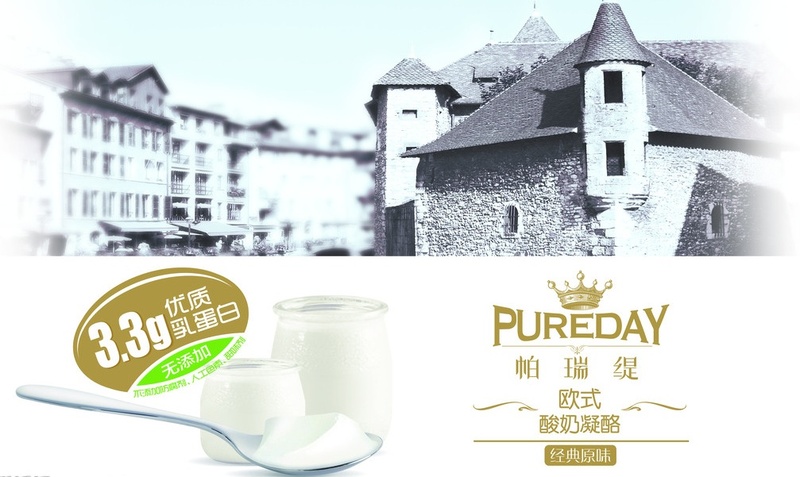 Old Yoghurt was first launched by a relatively small company in Qinghai, a region where people are traditional consumers of dairy products. 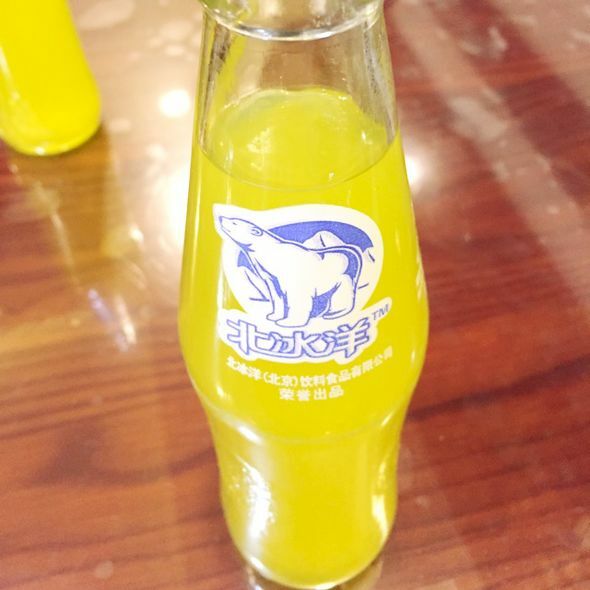 Once that product became a success, it was imitated by dairy companies all over China. However, these companies lacked the skills to produce a thick type of yoghurt in the traditional way. The move to thickeners is then easily made. The experts further point out that gelatin, starch and most other thickeners are natural products that are used in a large number of foods, and even in the kitchens of many consumers. Their use as food ingredients has been approved and there even is no maximum dosage rate for this kind of ingredients. The dairy experts do point out that there are better ways of producing a thicker kind of yoghurt, like lowering the water content of the milk. This requires more technical skills than adding thickeners. The current problems of Old Yoghurt in China are therefore directly related to the large number of relatively small companies, lacking skilled staff. The most recent development is that the more and more producers are replacing the term ‘old yoghurt’ with other fancy names. 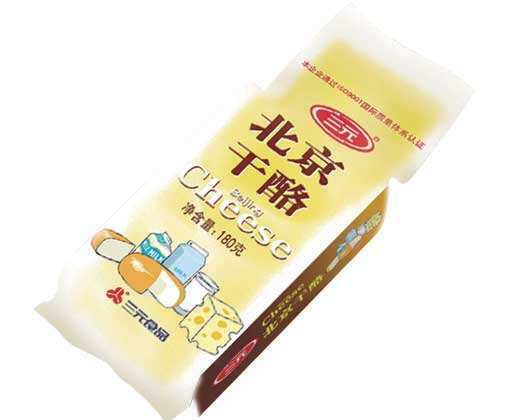 Yili has launched a ‘Pureday Clotted Yoghurt’ and Junlebao a ‘Laojuezhuang European Sour Cheese’ (laojuezhuan literally means ‘cheese estate’. The names and design of the packaging shows that the basic proposition, that these are traditional European products, is now emphasised even more than before. Organic yogurts are proving popular for health-conscious office workers and young parents. Discerning shoppers seem willing to pay that little bit more for the right products as supermarkets start stocking an array of upmarket brands. 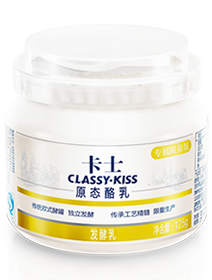 Classy Kiss, a yogurt rolled out from Green’s Bioengineering (Shenzhen) Co Ltd, posted significant sales growth in third and fourth-tier markets. 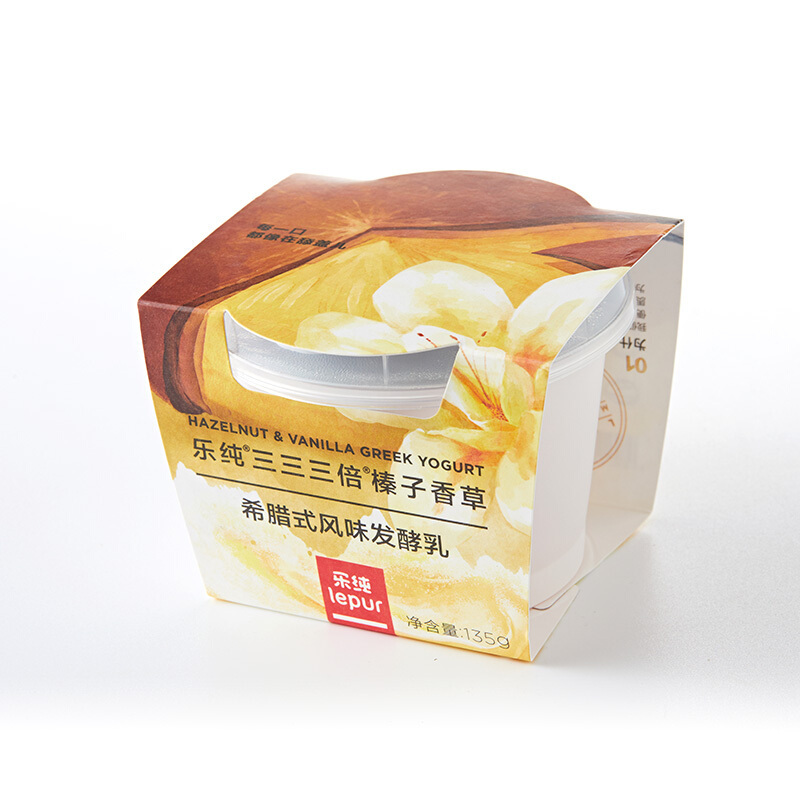 It recently launched an organic brand, which sells at around RMB 14, one of the most expensive products from its dairy range. Earlier, it also launched a yogurt designed to help improve the digestive system after a meal. The company hopes it will be able to cash in on the growing demand for healthy products. Sales of functional and fortified yogurts in China are expected to rise 23% to RMB 43 bln in 2017 compared to 2016. 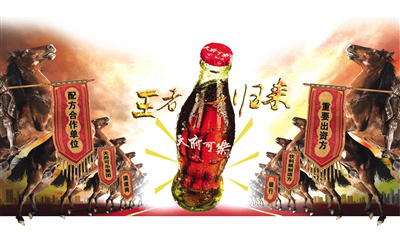 By 2022, sales are expected to surge 56% to RMB 75 bln. 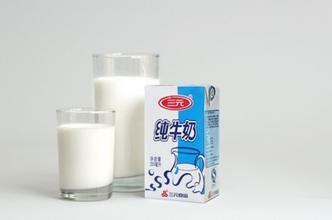 Younger Chinese consumers have taken a fancy to creamy, sweet, flavored yogurt and yogurt-based drinks. Category sales have surged about 20% annually since 2014 to reach RMB 122 bln in 2017. Chinese consumers perceive yoghurt as “nutritious”, “helps to boost immunity”, “easy to digest” and “suitable for children and the old”. Yogurt has become a leading product in the domestic dairy market. But compared to other countries, yogurt consumption in China is relatively low at 3.43 kg per person per year (Japan leads with 9.66 kg and the figure for the United States is 4.92 kg). The recent uptrend in yogurt sales in China has positive implications for the larger dairy market. Overall dairy sales in China are expected to exceed RMB 480 bln by 2022 on a compound annual growth rate or CAGR of 6.6%. A noteworthy new arrival on in China’s domestic yoghurt industry is Le Pur. The name embodies the company’s simple and down-to-earth ambition of providing pure and delicious, quality yoghurt. With its dairy imported from countries such as the UK and New Zealand, and other ingredients, such as freshly-picked blueberries sourced from Shandong Province, hazelnut jam from Germany and vanilla from Madagascar, Le Pur aims to provide only “genuine ingredients.” Le Pur’s founder and CEO Denny Liu, a graduate of the Wharton School and a former employee of the Blackstone Group. Liu was also a special adviser to world leading industrial companies like PepsiCo. 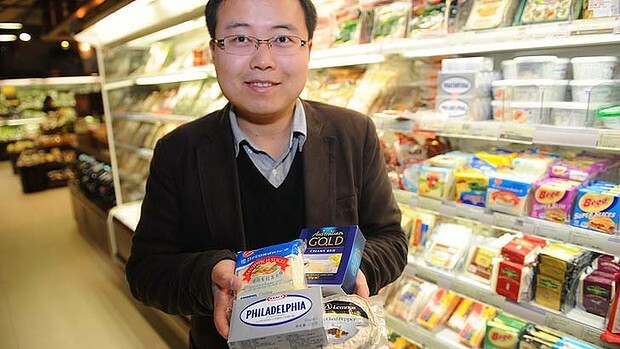 In late 2014, Liu gave up his career and started to make dairy from scratch. Within a year, he started Le Pur and gained over 40,000 fans on Le Pur’s official Sina Weibo and WeChat public accounts. So far, the number of fans has grown to around 320,000. Just a few months after launching Le Pur, Liu branched out into online to offline operations, and the company’s daily sales volume grew to around 1,000 bottles, according to cyzone.cn, a news platform for start-up businesses in China, on May 10, 2015. One of Le Pur’s marketing strategies is its down-to-earth interaction with consumers. In their concept store in Sanlitun, they showcase the yoghurt’s production line in a 30-square-meter room. The store has never lacked visitors. Le Pur also involves its customers in the choice of flavour and package design. 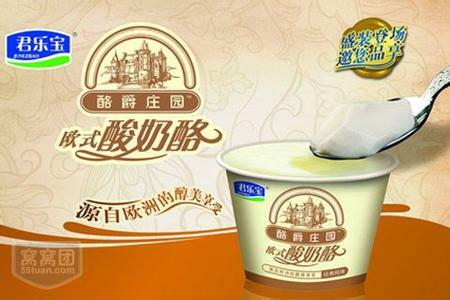 Terun Dairy (Xinjiang) surprised the market by launching a new type of salty yoghurt late 2018. This flavour fits in with the worldwide vogue for salty sweets, like salty caramel or salty chocolate. 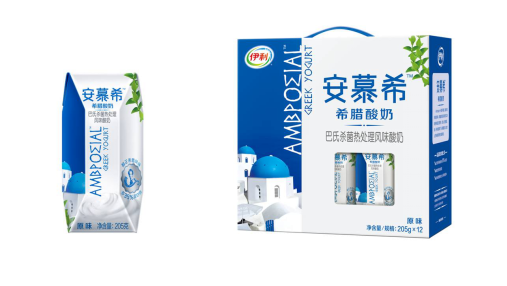 Yili Dairy and the Greek Academy of Agricultural Science founded Ambrosial yoghurt. The sales of this company increased with 106.7% in 2016 compared to 2015. The reason for this sustainable amount is due to the fact that Ambrosial yoghurt is a sponsor of the Chinese popular tv-program Running Man. The viewers of Running Man are the Chinese youth who are also the ones who are responsible of the increase in yoghurt sales. In total Yili Dairy Group spent over RMB 2.5 bln on tv-ads, print media and radio in 2016. In addition to that Ambrosial yoghurt has also launched new varieties of yoghurt and improved old recipes. For example, for a new variety is, the new peach oat flavour. 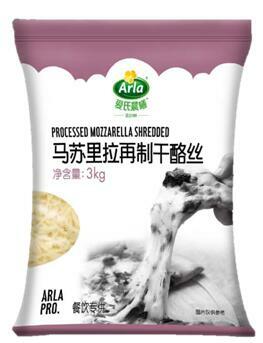 And by launching more diverse flavours, Ambrosial is responding to the sophisticated taste of the Chinese consumers.